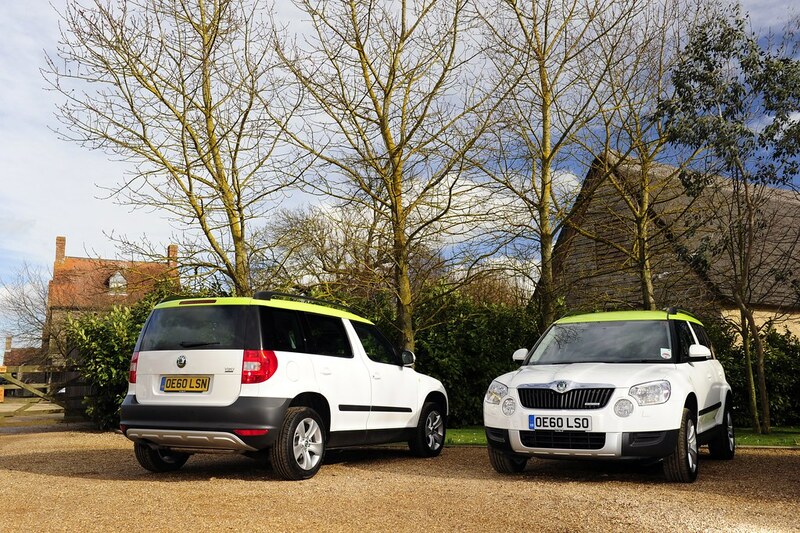 Škoda’s multi-award winning line-up has secured two category wins in a week from highly respected motoring titles on both the consumer and corporate sides of the publishing industry. 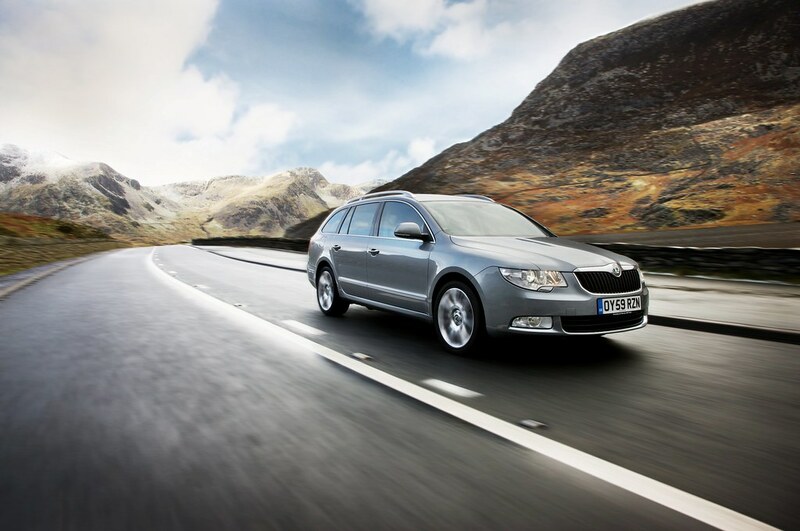 Experts at popular buying guide Parkers voted the Octavia S 1.2 TSI number one in the ‘Family Cars’ sector of its New Car Awards 2011. Kieren Puffett, Editor of Parkers, paid tribute to the Octavia S 1.2 TSI, saying it was the family car that made a buyer’s cash go the furthest – the key criteria in selecting winners of Parkers’ New Car Awards. Later in the week (w/c 14.3.11), Fleet News jurors picked the Superb as the ‘Best Upper Medium’ car at its annual honours. They also gave the ŠkodaYeti a ‘Highly Commended’ award in the ‘Best Crossover’ category. 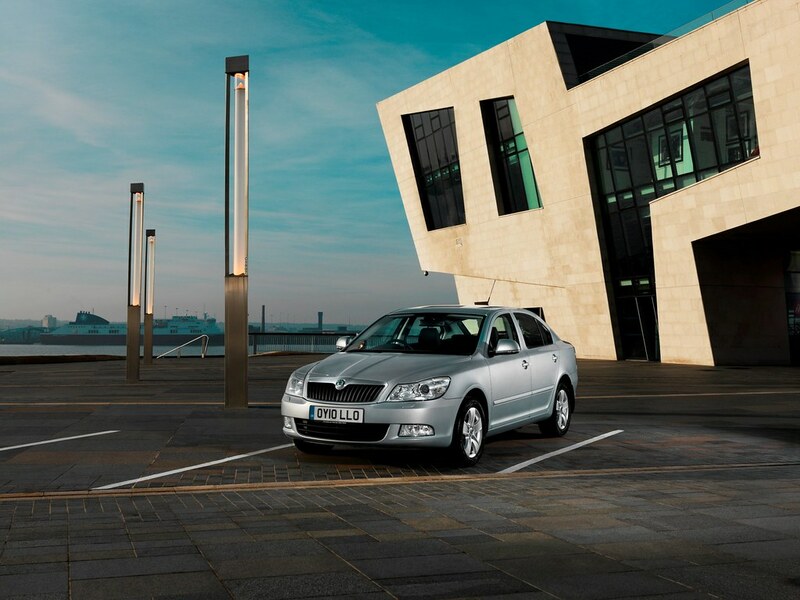 The Superb’s triumph at the awards is particularly sweet forŠkoda as it scooped the same trophy last year. It’s continued recognition for the critically acclaimed executive car and further evidence of the outstanding progress being made by the Czech brand. Škoda UK’s Head of Fleet Sales, Martin Burke, collected the two Fleet News awards in front of 1,300 key industry players at a gala ceremony at London’s prestigious Grosvenor Hotel. “To pick up one award and get a ‘Highly Commended’ in front of so many people from the industry really puts Škoda at the forefront of their minds when deciding who they should talk to in the future,” he commented. Lots of automakers win awards.